All ELA1 aircraft operated privately should have had their EASA MIP based Self Declared Maintenance Programme (SDMP) or Aircraft Maintenance Programme (AMP) in place since 30 September 2017. 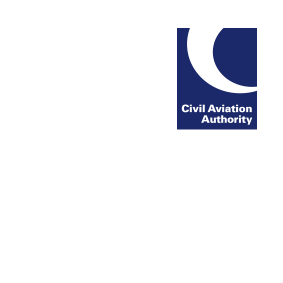 The deadline for ELA1 aircraft to have a SDMP or approved AMP in place is now 31 May 2018. ELA1 privately operated aircraft that have not transferred after this extended deadline will invalidate their Certificate of Airworthiness. Please note that you will not be able to fly legally beyond this date! Please see the CAA website for more information.